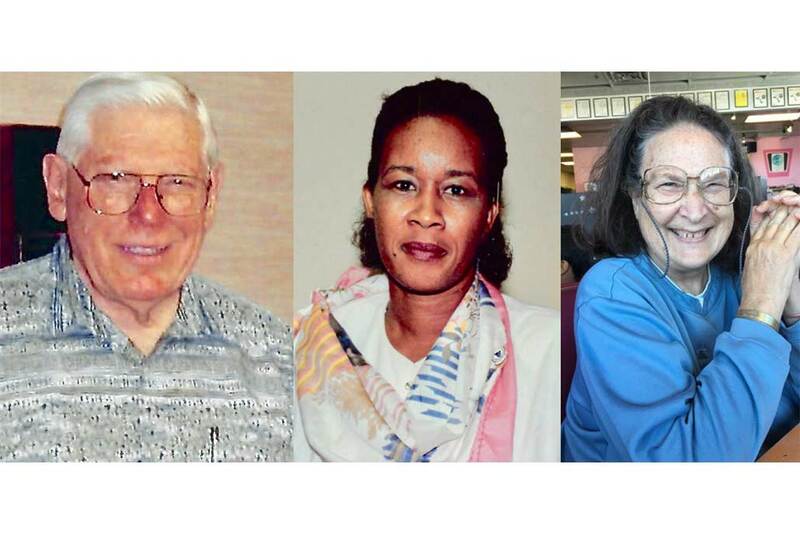 Three former Union Representatives who worked for UFCW Local 428, the Santa Clara County-based predecessor local to Local 5, passed away during the last three months. George Soares joined Local 428 in 1943 while working at Safeway. 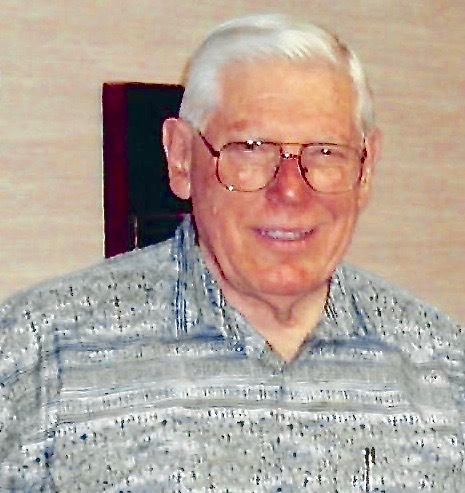 He was hired as a union organizer in 1961 and enjoyed a career spanning three decades including service as a field representative, Secretary-Treasurer and ultimately as the Union’s President from 1981 until his retirement in 1988. In addition to his work for Local 428 members, Soares served as President of the Santa Clara County Central Labor Council and as a Vice-President of the California Labor Federation. He died in July at the age of 89. 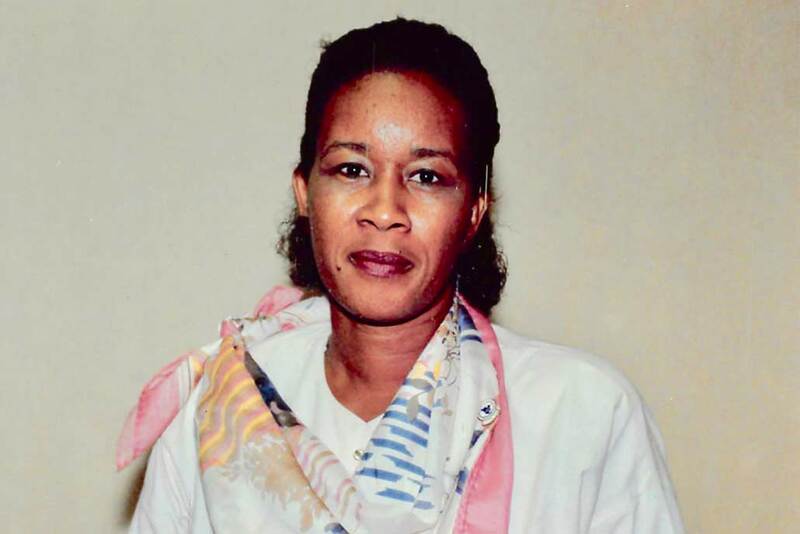 Former Union Representative Claudia Wallace-Placedied at the age of 73 on May 10 after suffering a heart attack. She worked for Local 428 for more than 20 years. Her leadership as a board member of the Coalition of Labor Union Women helped to enhance the rights of women in the workplace throughout California. Long-time Union Representative Sandra Hudnall-Brownpassed away on July 10 in Albrightsville, Pennsylvania at the age of 73. Hudnall worked for Local 428 from 1974 until her retirement in 2001. 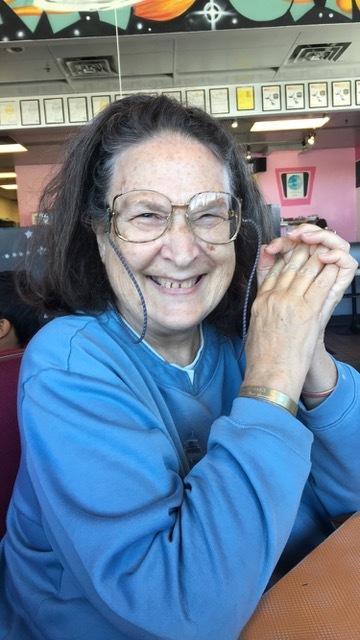 She began her career in the Union’s sign-up department and moved on to the position of Union Representative where she serviced members in grocery and drug stores and bakeries. She was a leader in the civil rights movement serving as the President of the California A. Phillip Randolph Institute, a national organization that focuses on voter registration and increased political participation of minorities. She was also active in the NAACP and the Coalition of Labor Union Women on a local and national basis and was a board member of the Martin Luther King Freedom Train organization.